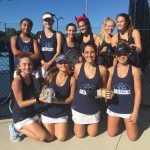 The girls tennis team host Myrtle Beach 10/31/18 @ 4pm for the chance to head to the lower state finals. 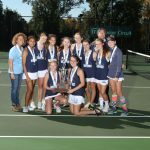 The girls tennis team will face Wilson in the second round of the SCHSL 4A playoffs. 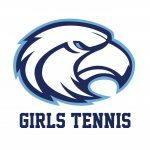 The Seahawks had a 1st round bye for winning region 7 and Wilson defeated Brookland-Cayce on Wednesday. 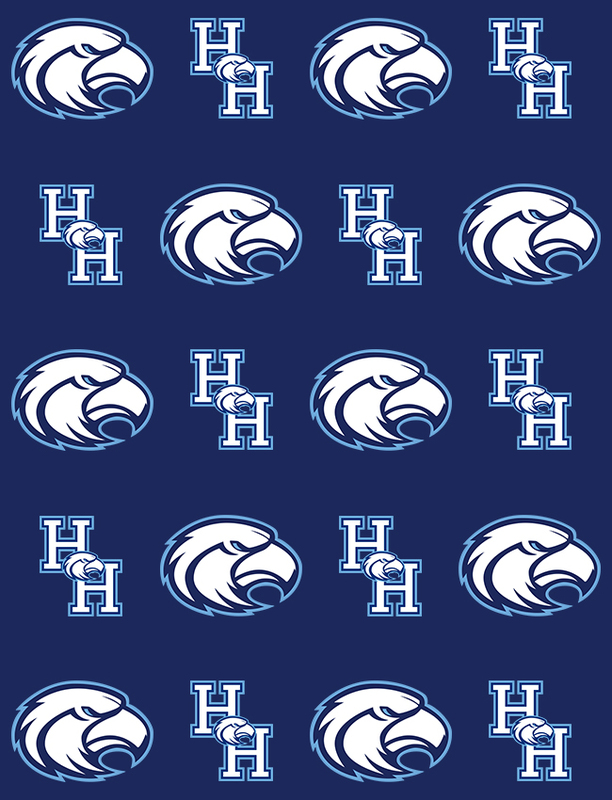 The match is Monday 10/29/18 tentatively scheduled for 4:30pm. Match start time could be changed due to travel by Wilson.